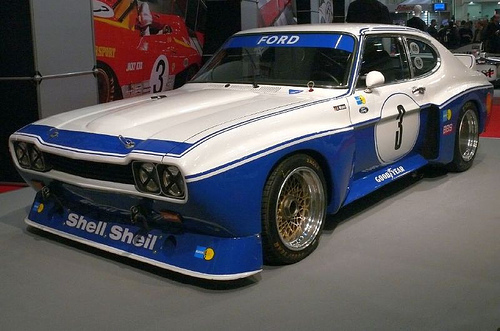 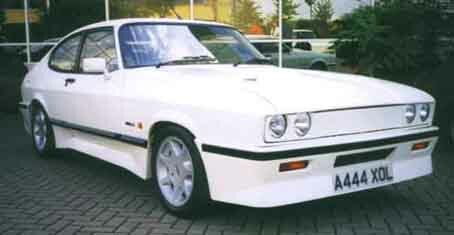 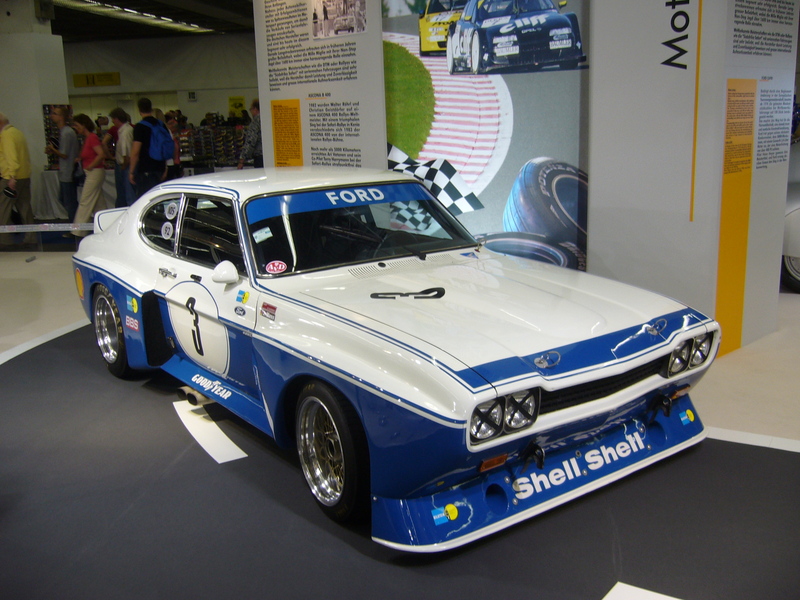 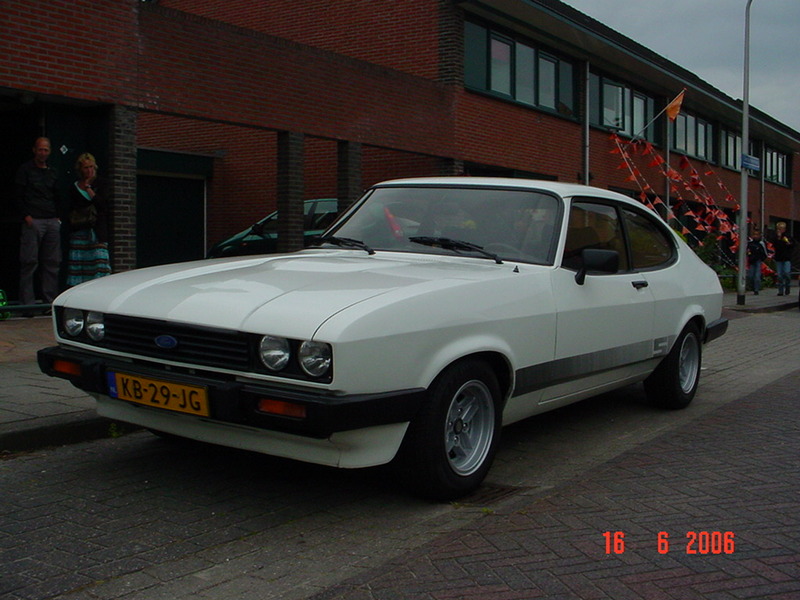 Ford Capri, is the name given by Ford automobiles. 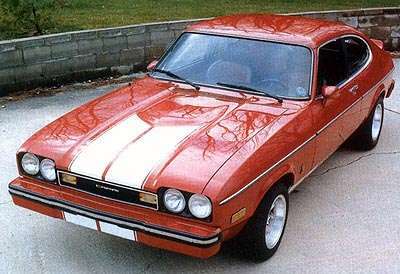 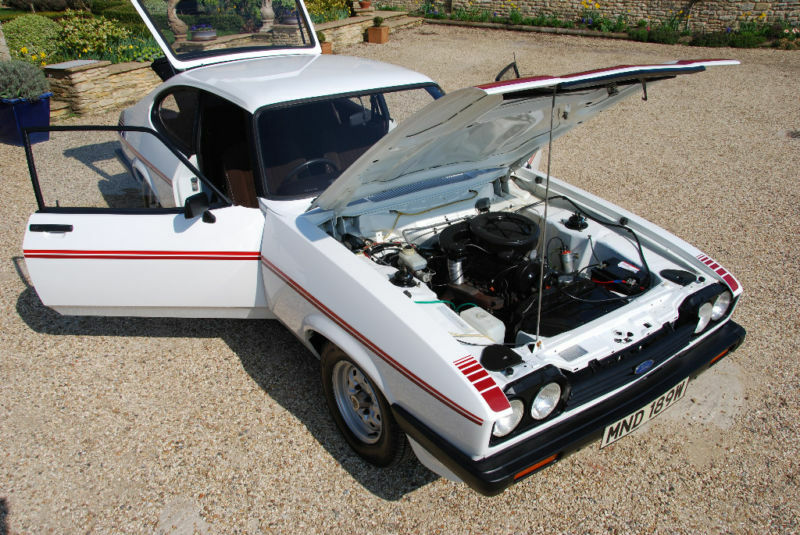 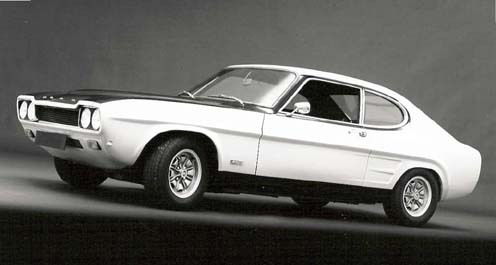 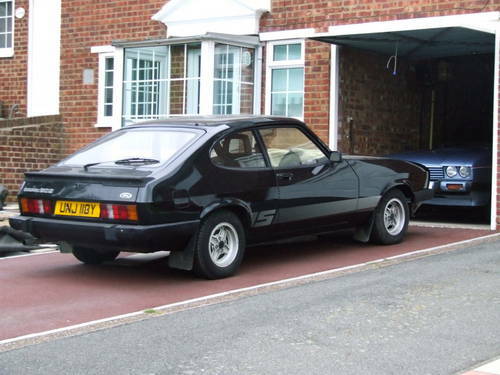 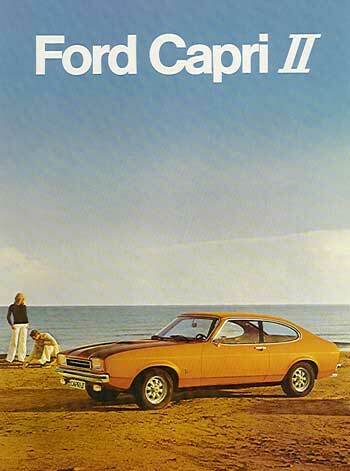 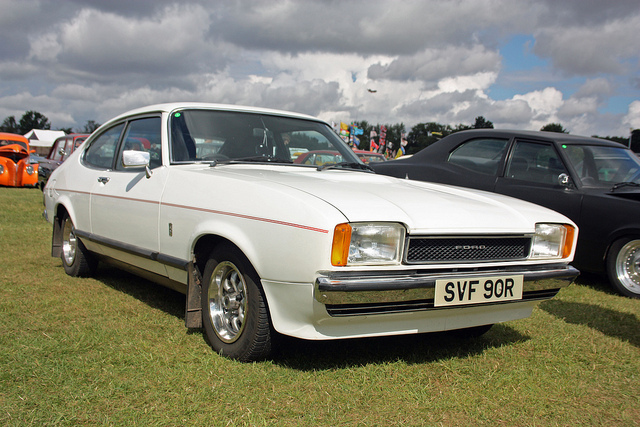 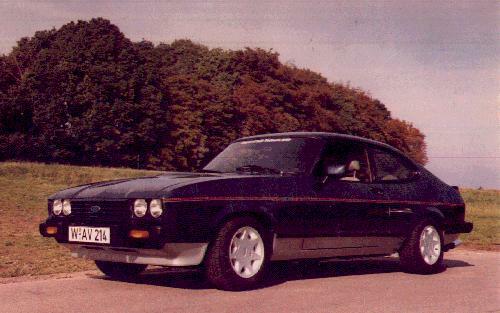 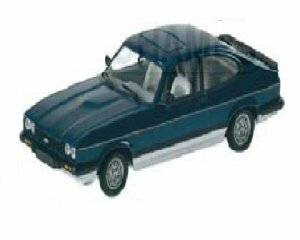 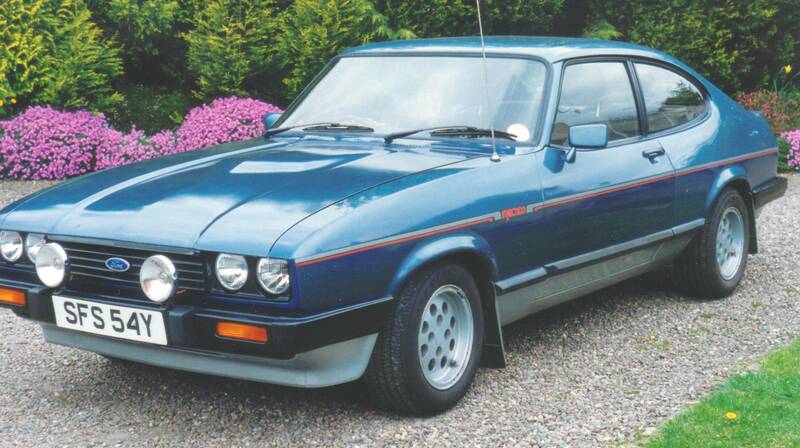 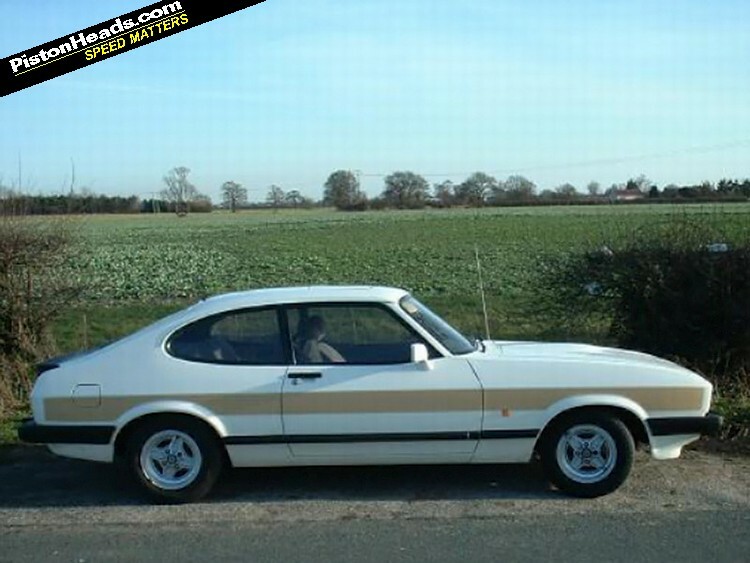 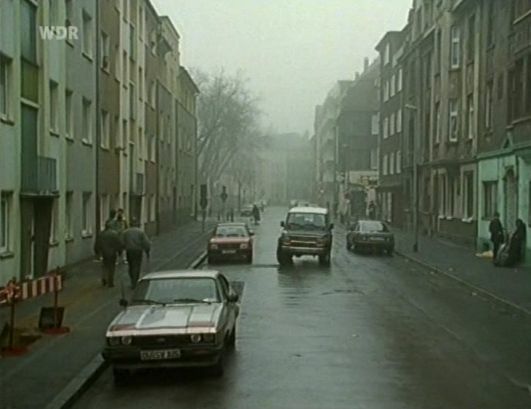 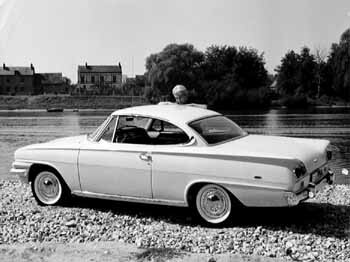 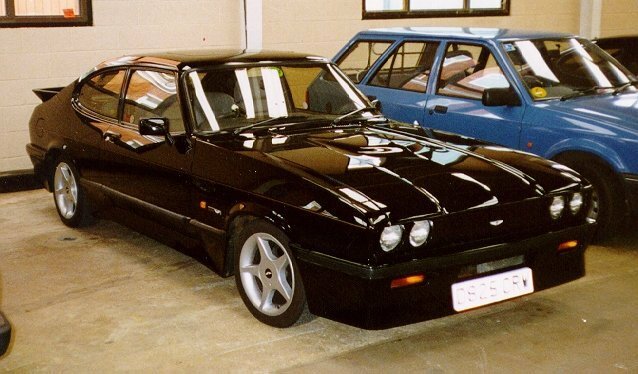 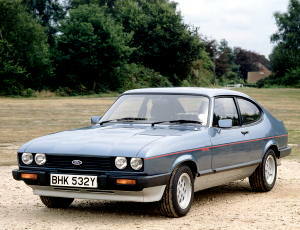 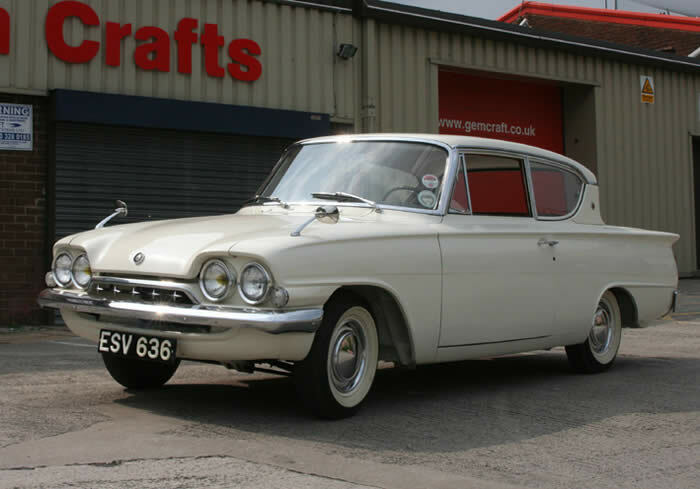 They launched three different models in Ford Capri. 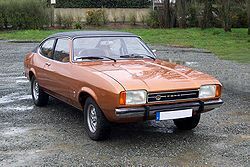 First was Ford Consul Capri (1961- 1964), second was Ford Capri Coupe (1969- 1986) and the third one was a Ford Capri Convertible in 1989. 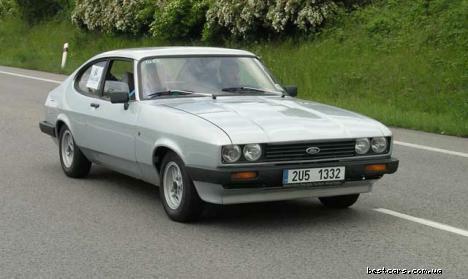 Ford Capri Convertible was also known as Mercury Capri Convertible. 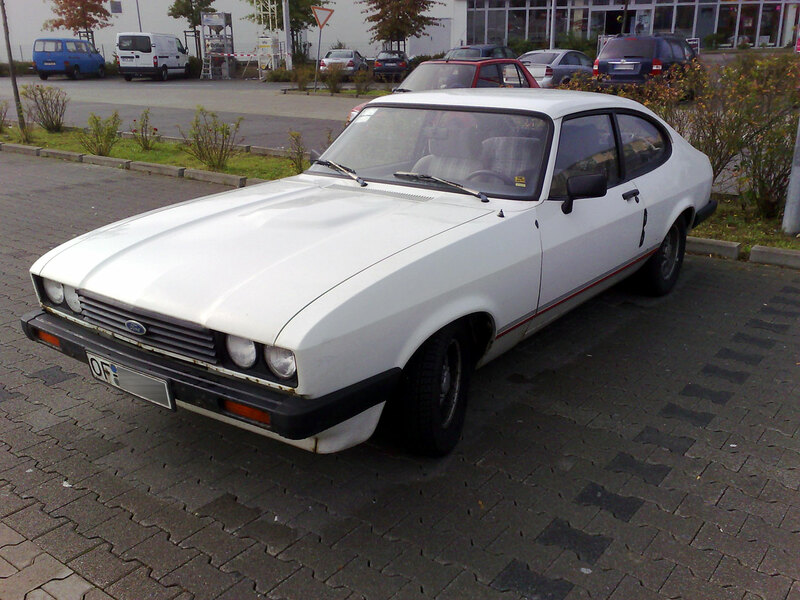 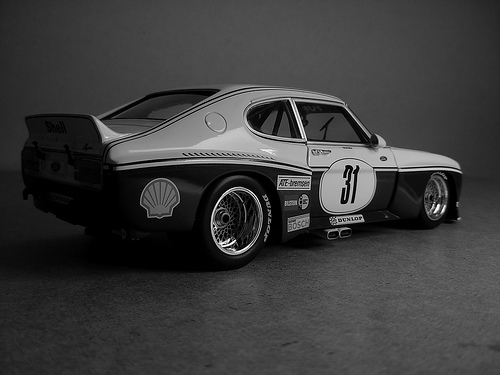 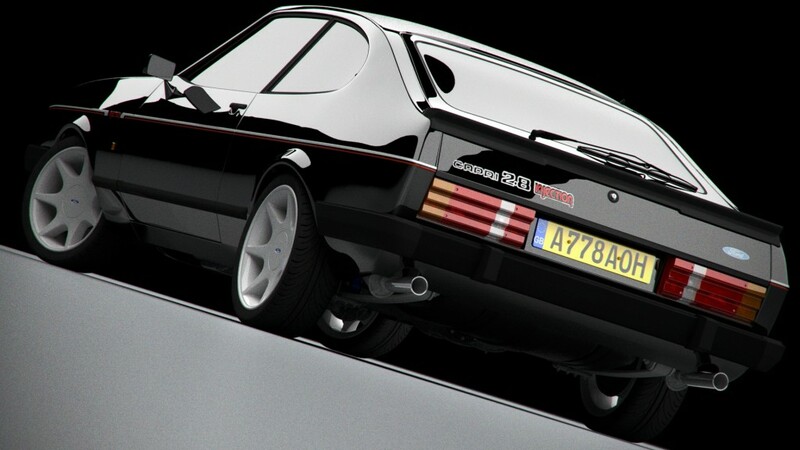 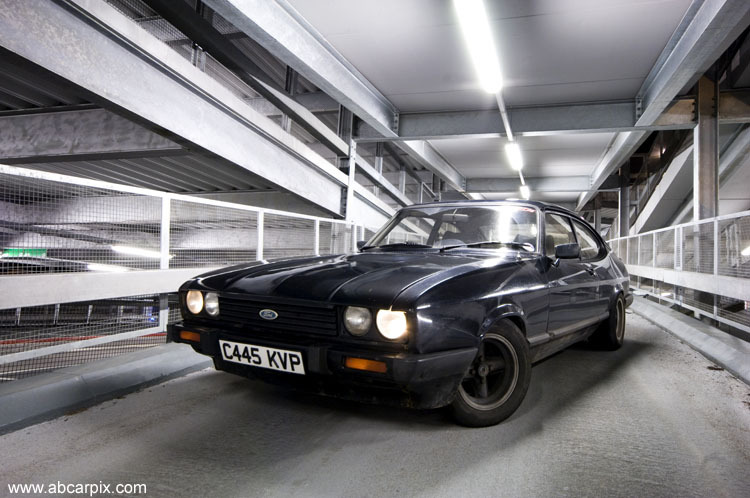 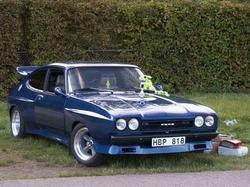 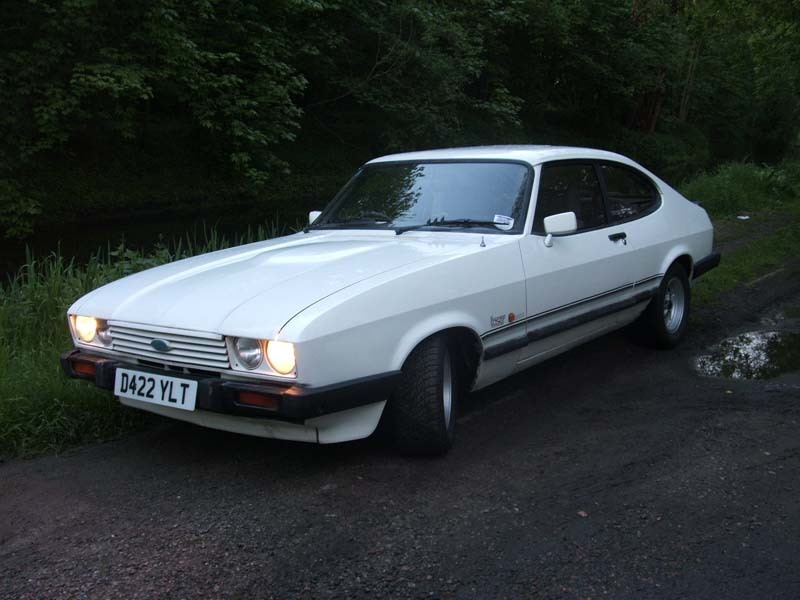 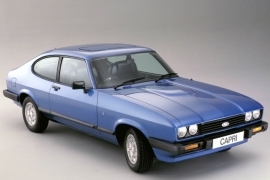 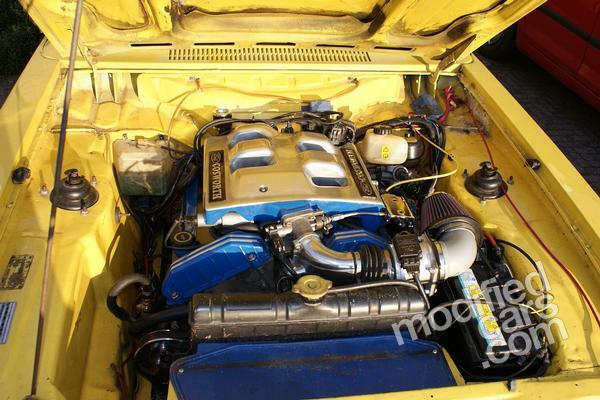 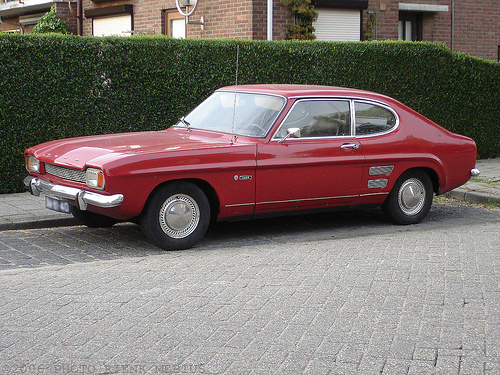 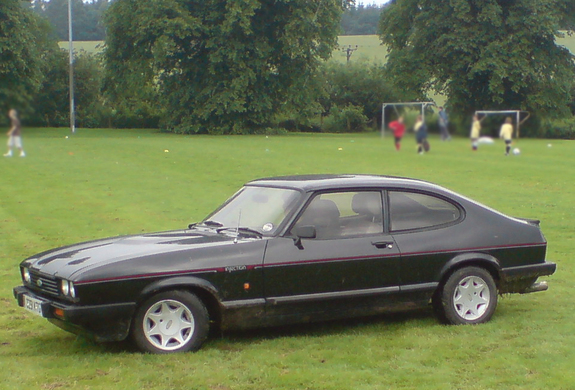 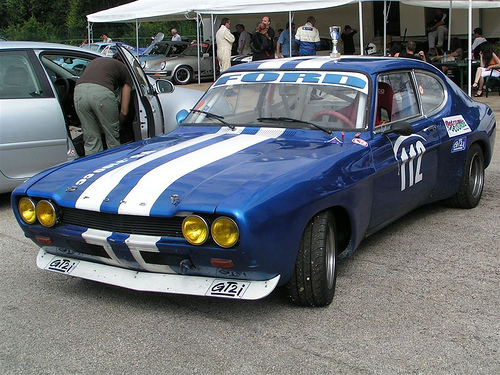 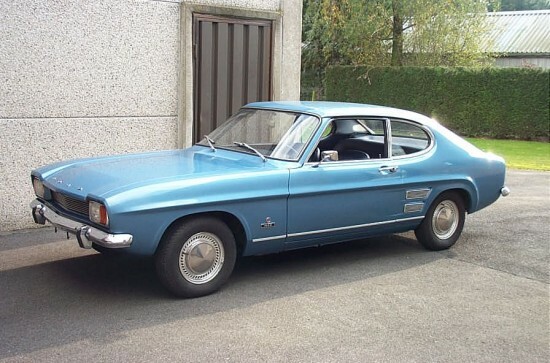 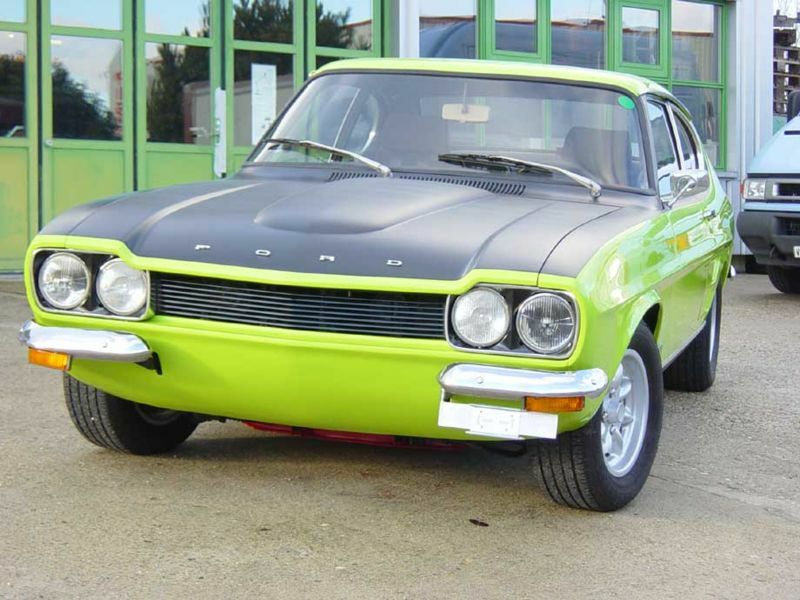 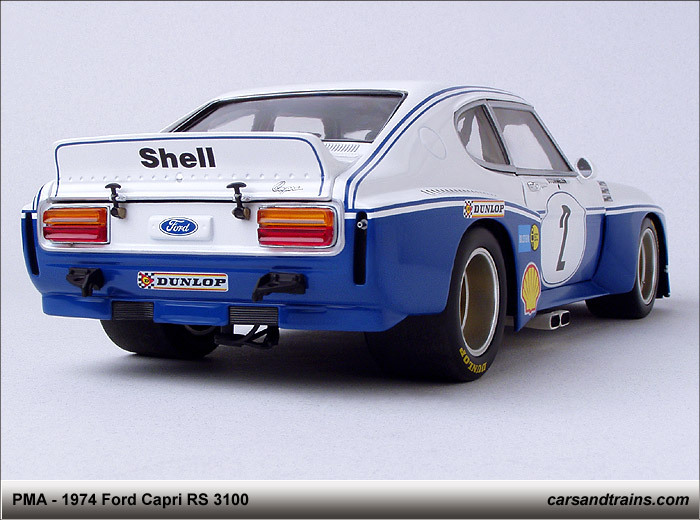 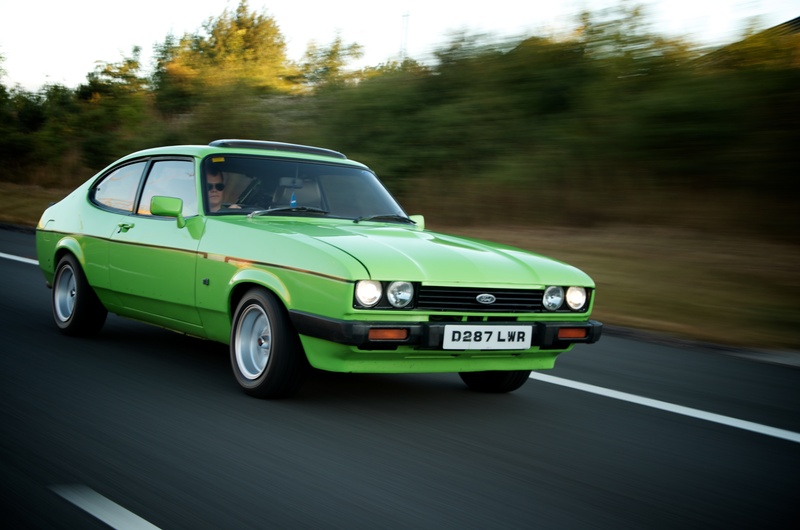 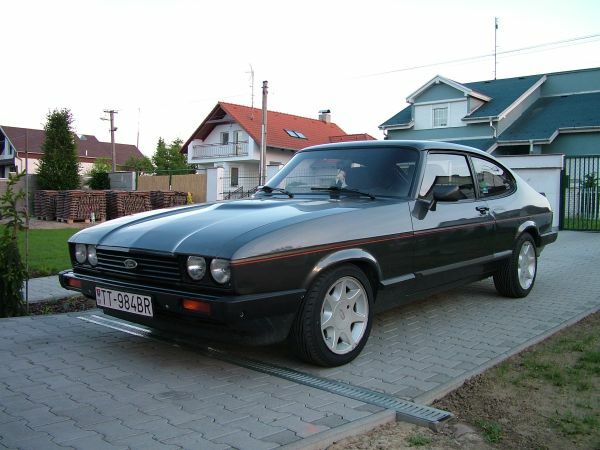 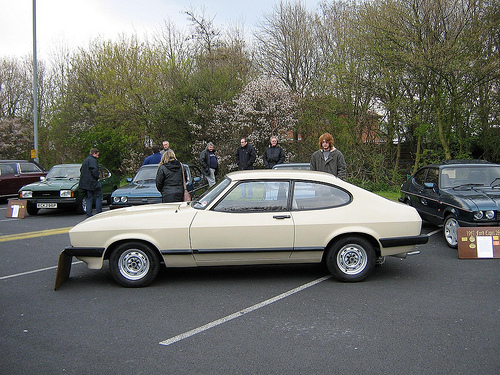 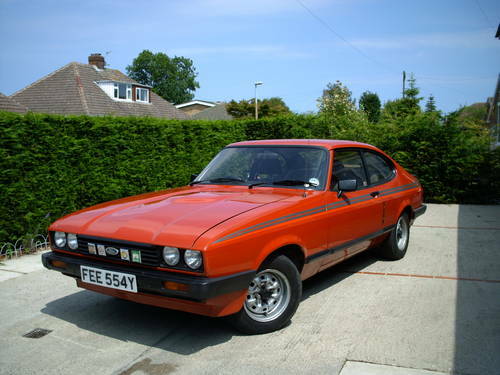 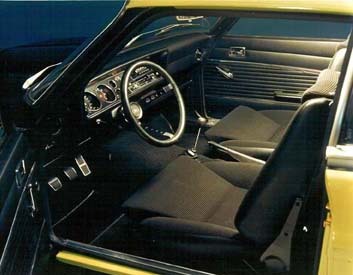 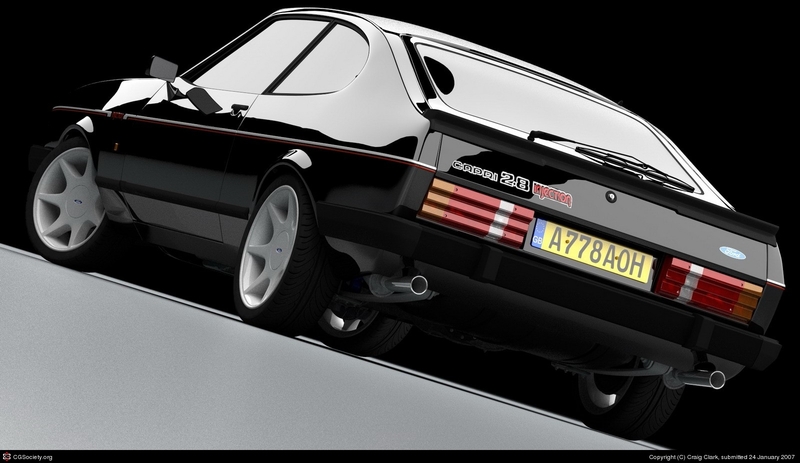 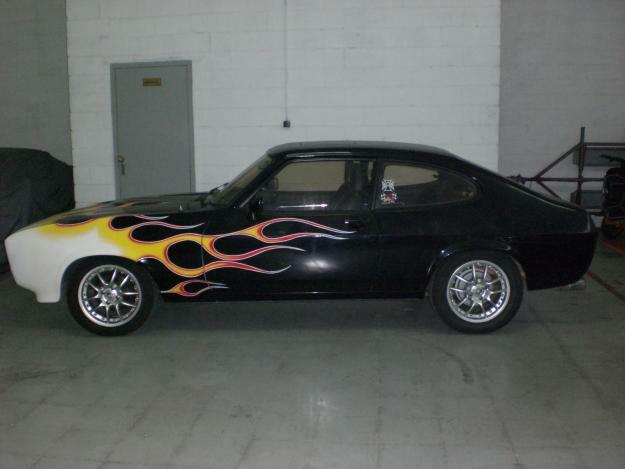 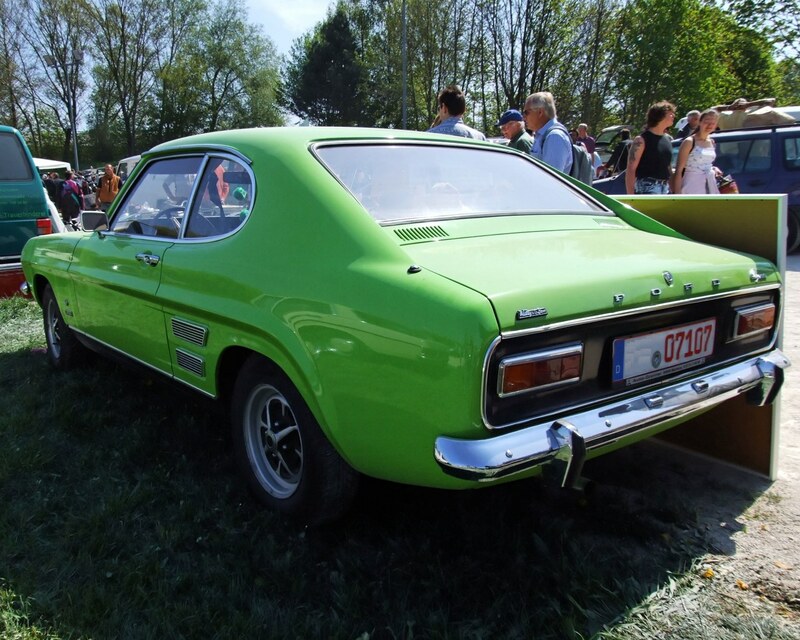 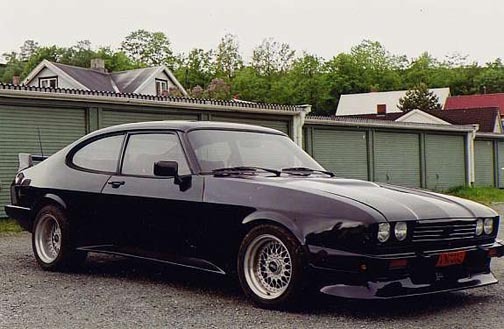 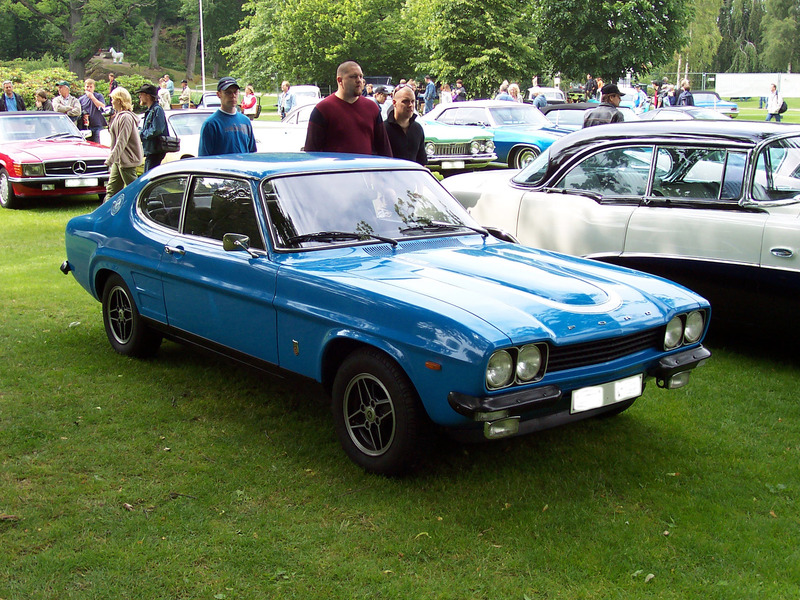 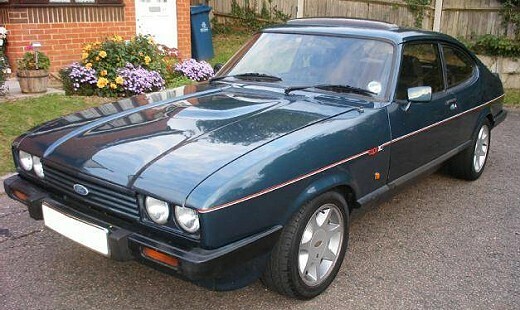 The classic model of Ford Capri included 2 door coupe which was made after the hard work of four years. 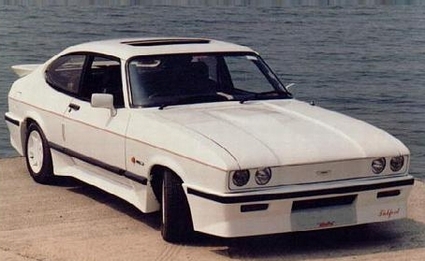 After that many changes were made to make it more feasible. 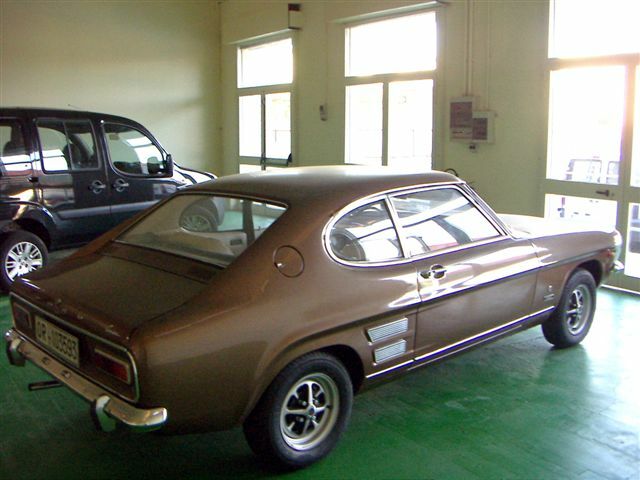 But due to inclusion various technical means, the car became costly. 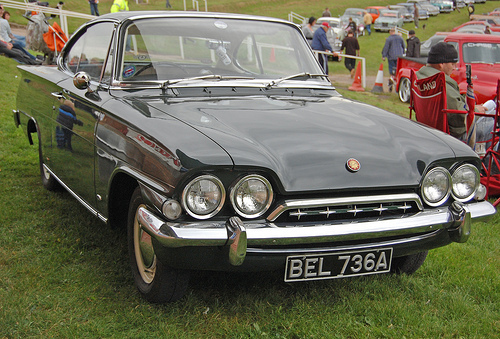 This rising cost became the reason of its downfall and at last was closed in 1964.